Our latest model Ford Fairlane Super Stretch limousines are fitted with DVD capability, iPod connectivity, Bar facilities including champagne flutes, mood lighting and privacy screens. 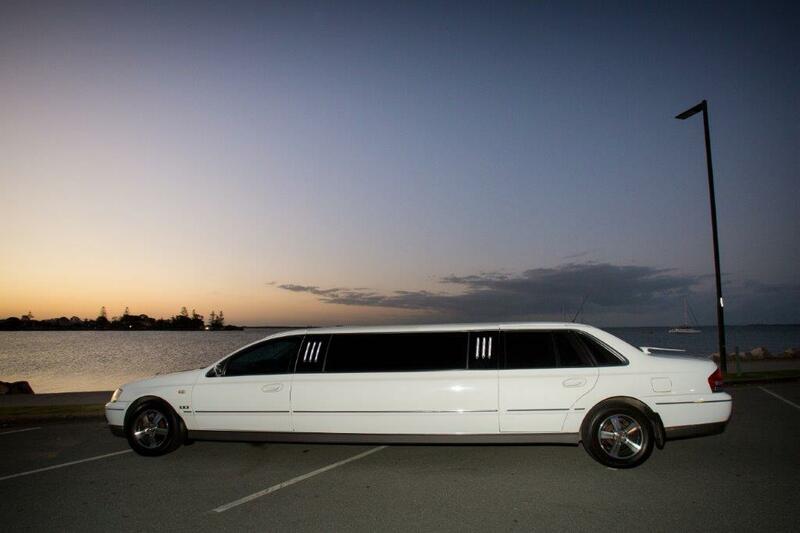 Our super stretch limousines are ideally suited to weddings, school formals, Hens nights, concert transfers and birthdays. 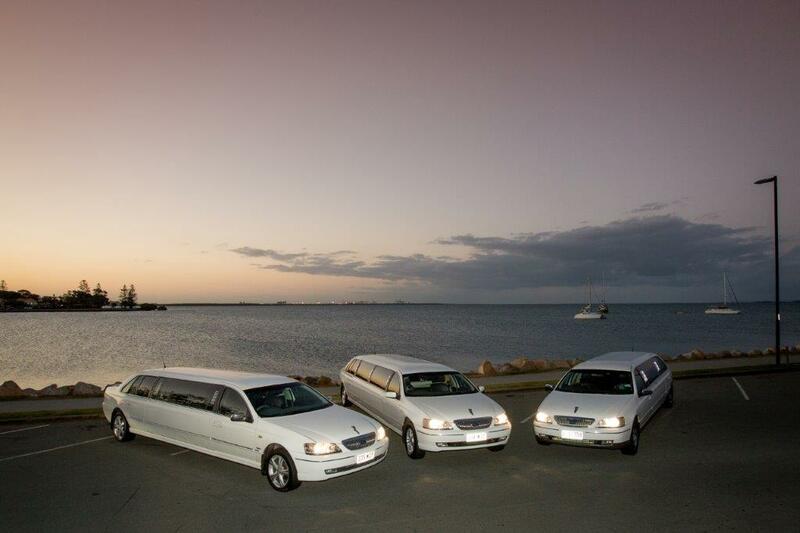 Airport and Cruise Ship terminal transfers are also popular with our stretch limousines. 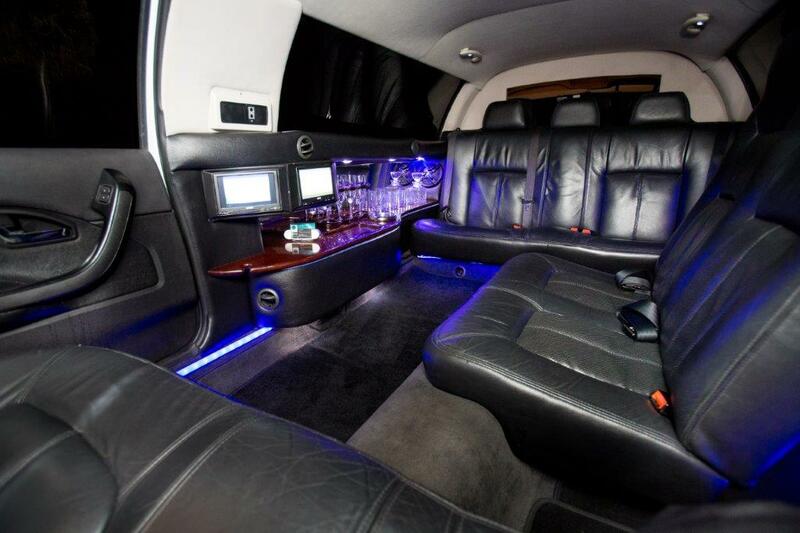 Transport options include a 9-Passenger Limo or an 11-Passenger Limo. 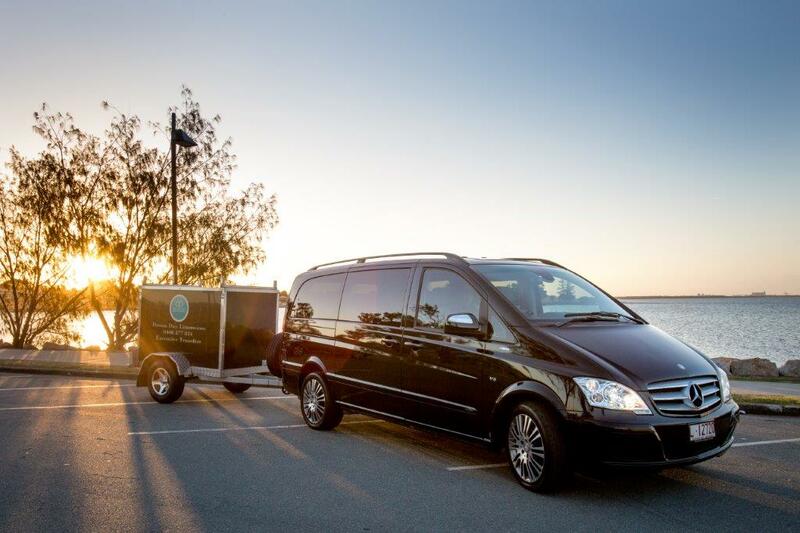 Our luxury Mercedes Benz Viano fleet are top shelf vehicles capable of transporting groups of up to 7 passengers in absolute style and comfort. Seating can be configured for conferences so you can get down to business whilst you are traveling to your destination. 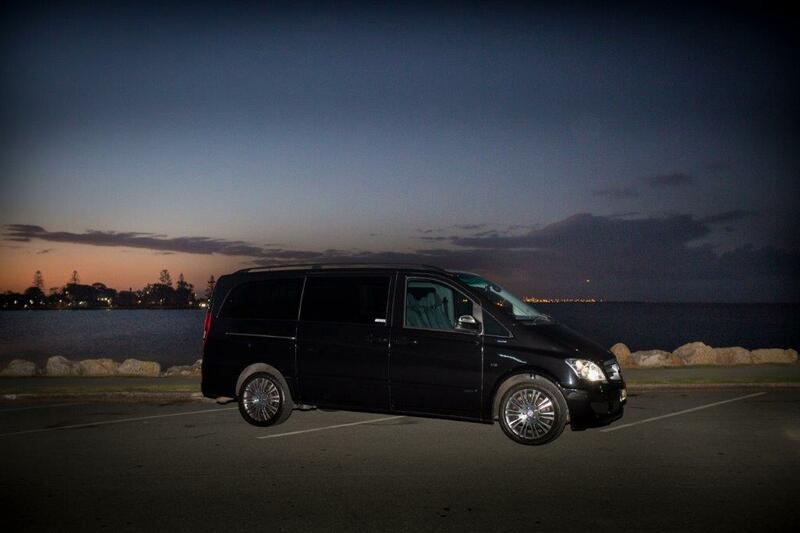 The Mercedes Benz Viano is ideal to travel to the airport or cruise ship terminal or event/concert transfer and is the vehicle of choice for most visiting celebrities/artists. 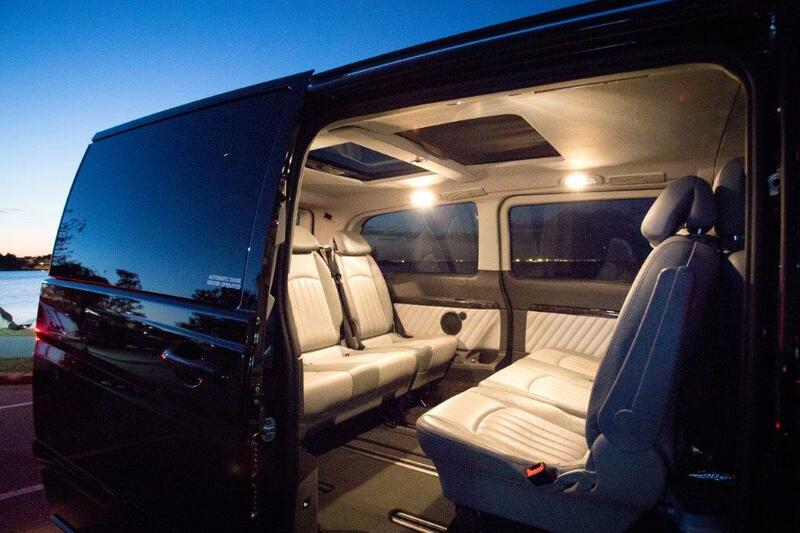 The Mercedes Benz Viano has developed a systematic overall safety concept to take young and older passengers alike safely to their destination. The basis for this is a safety body with high-rigidity passenger cell and a host of innovative safety components. These include three-point safety belts on all seats, belt tensioners on the driver and co-driver seats, and a belt warning system. A comprehensive air-bag range enhances the passive safety concept. In addition to detailed solutions such as the adaptive brake lights or bi-xenon headlamps, the Viano maximises active safety with a range of key electronic assistance systems, such as the Electronic Stability Program ADAPTIVE ESP® with ESP® trailer stabilisation. The rear air suspension and new comfort suspension offer exceptional driving comfort. Powerful climate control systems, such as the standard-specification THERMOTRONIC automatic climate control, guarantee pleasant interior temperatures. Thanks to an ergonomic operating concept including luxury seats, passengers could not be more relaxed. A further innovation is the electrically operated load compartment sliding door, which opens and closes at the touch of a button and includes an obstruction sensor. And a range of cutting-edge radio and navigation systems deliver infotainment for all-round convenience. And when you’re getting out of the car, the built-in lights on the driver and co-driver sides provide safety and comfort.